Hello everyone! 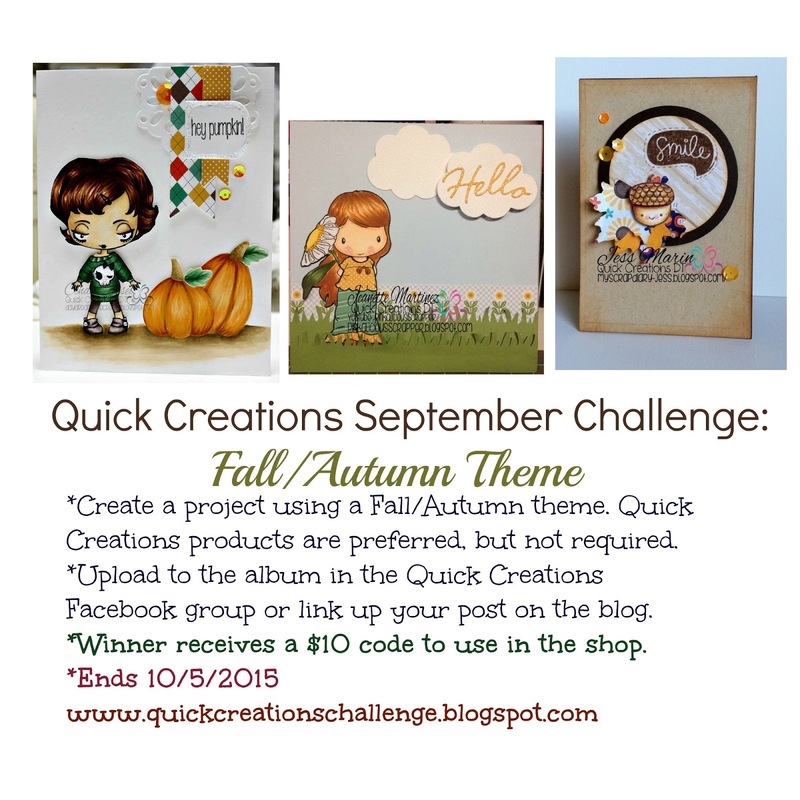 It's time for the next Quick Creations Challenge to start! The August one is actually still running until September 22nd because I had it mislabeled as July so I have extended the due date :) . You can find details for it HERE . 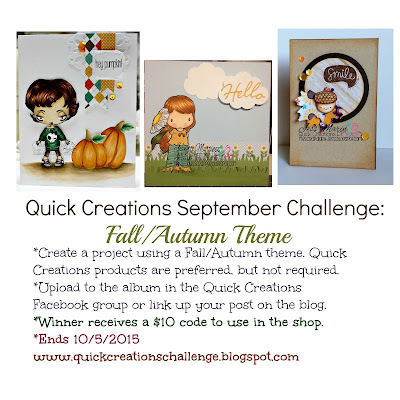 For this month's challenge, the theme is Fall/Autumn. 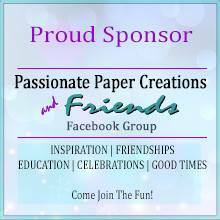 It can be a card, scrapbook page or other paper craft. It can be using a stamp, die and/or paper. I hope to see many beautiful creations this month! Have fun creating! So glad to be here! Love to participate in your challenges! And a new follower! So i entered my creation on fall theme ,here first time! We're happy to have you joining us, Vinita! Don't forget to follow our main blog as well :) www.quickcreations.blogspot.com . Thank you for entering the challenge!